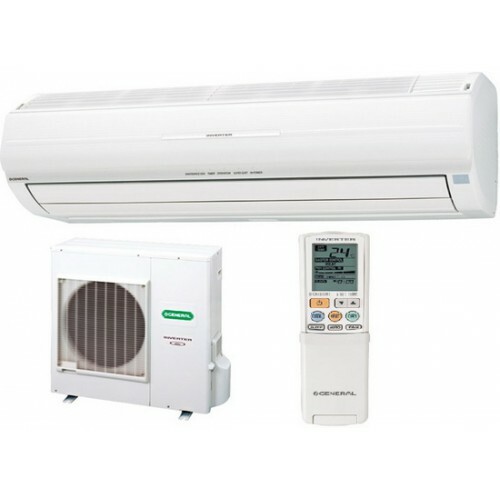 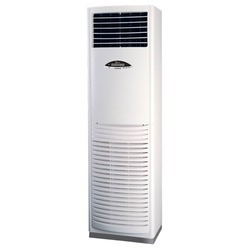 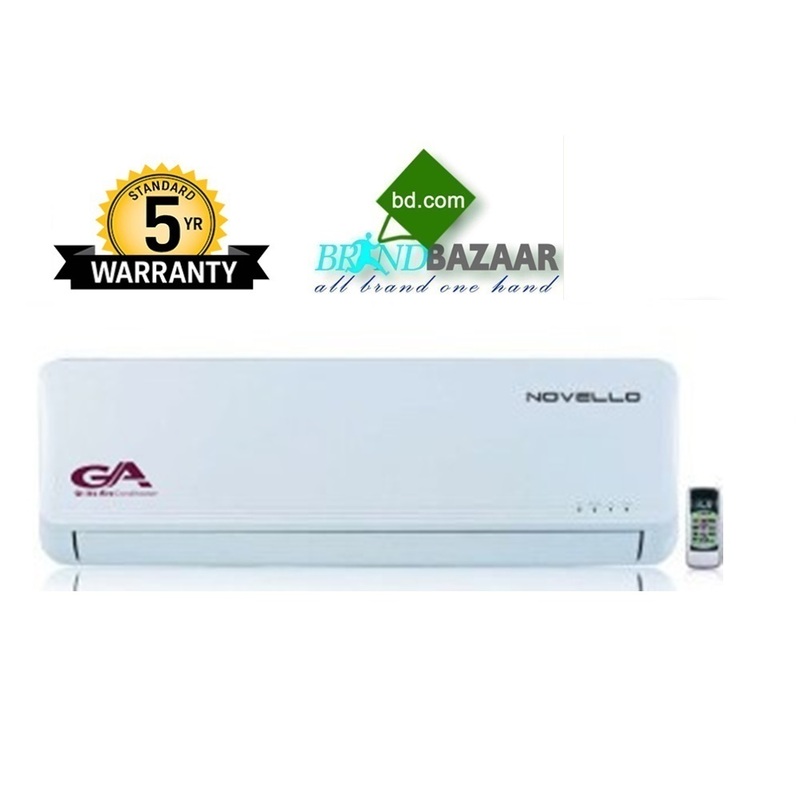 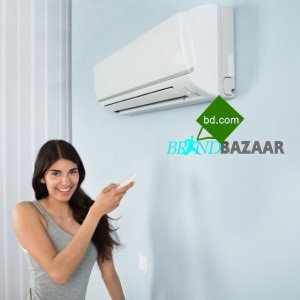 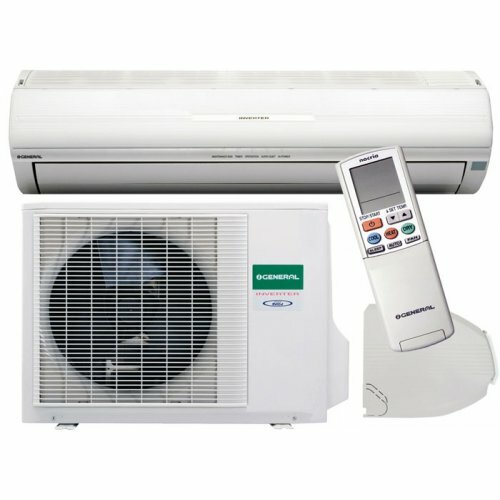 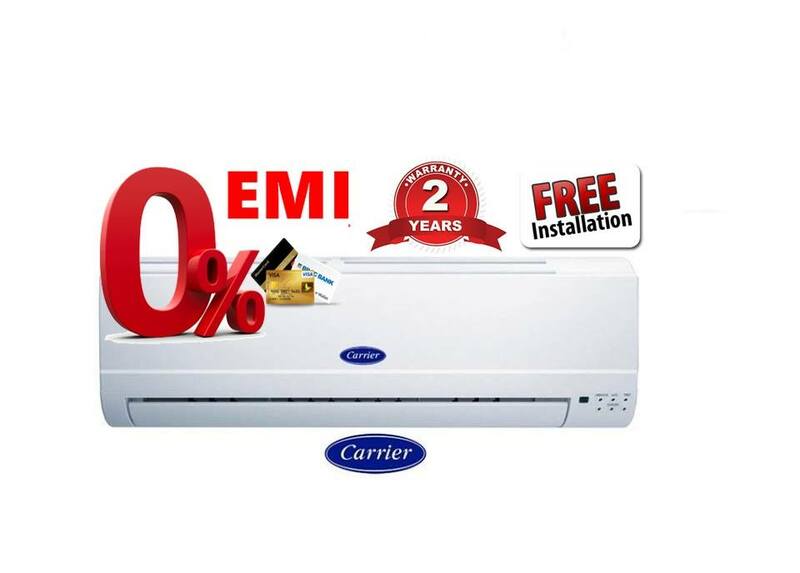 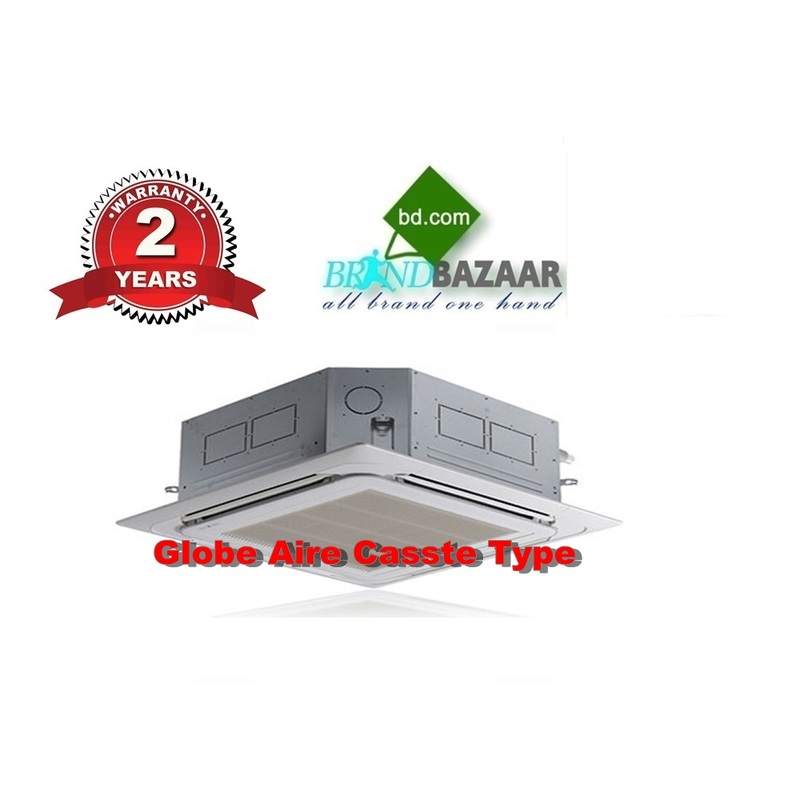 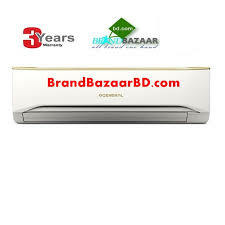 3 year compressor replacement guarantee, 1 year spare parts replacement guarantee, 1 years home service. 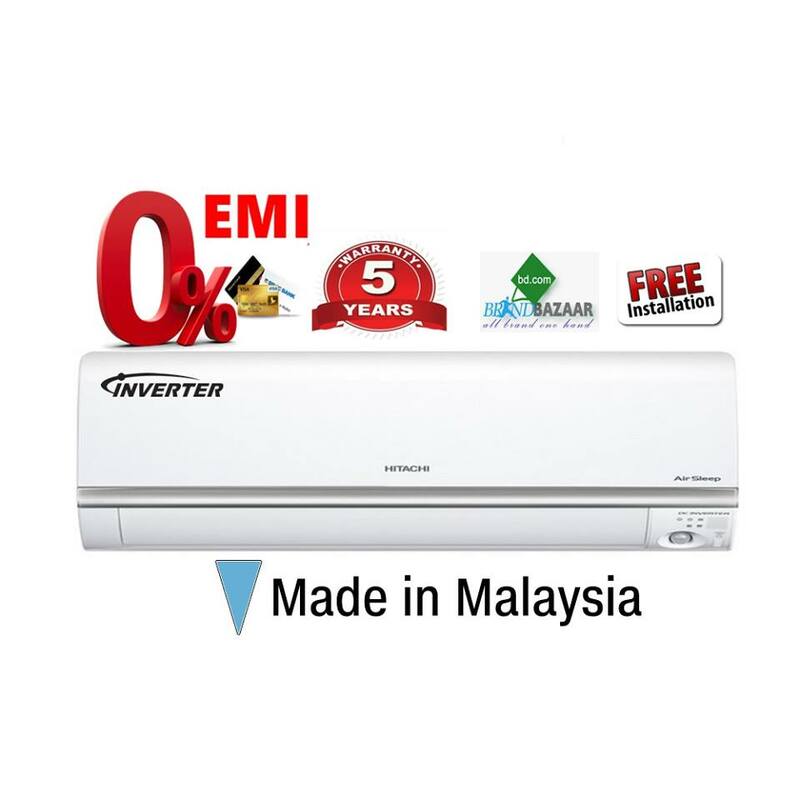 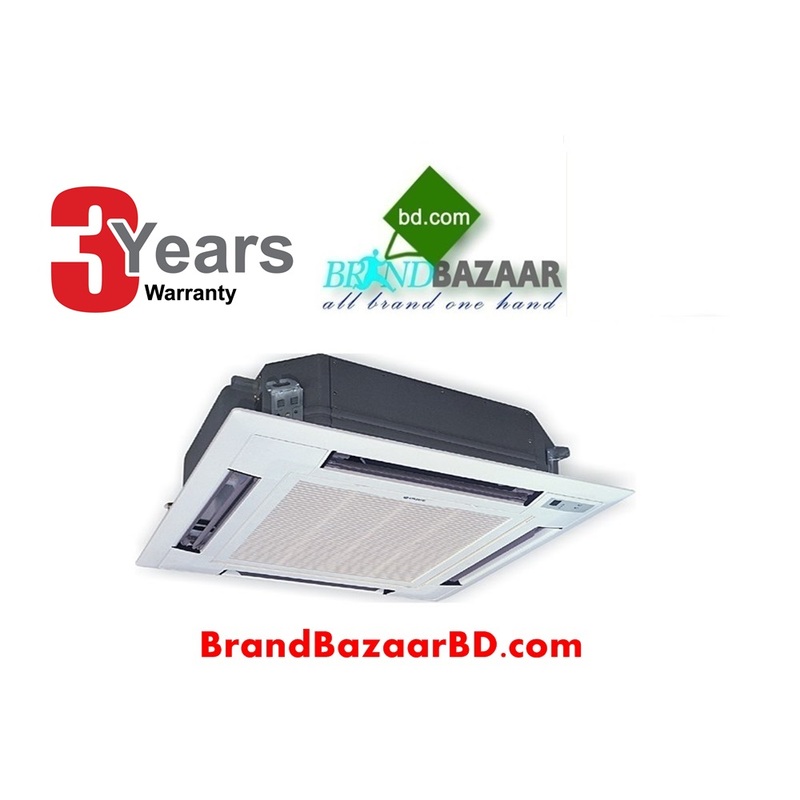 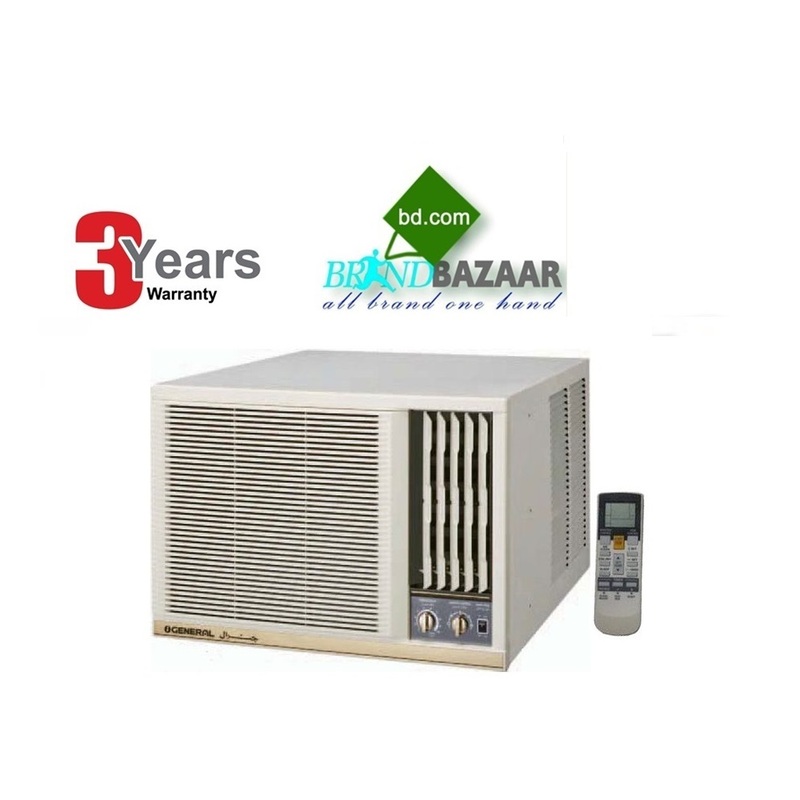 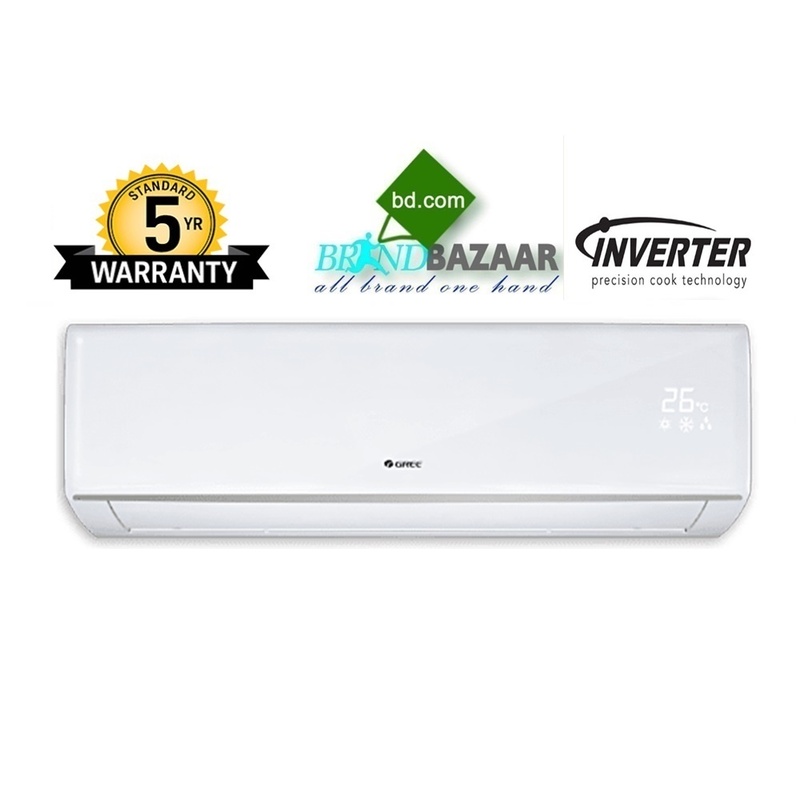 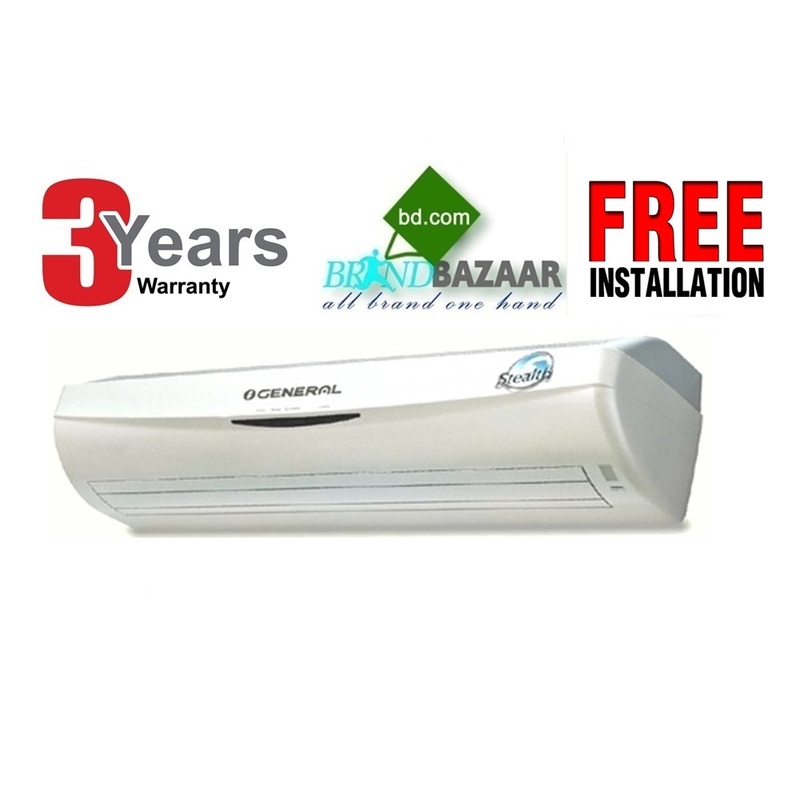 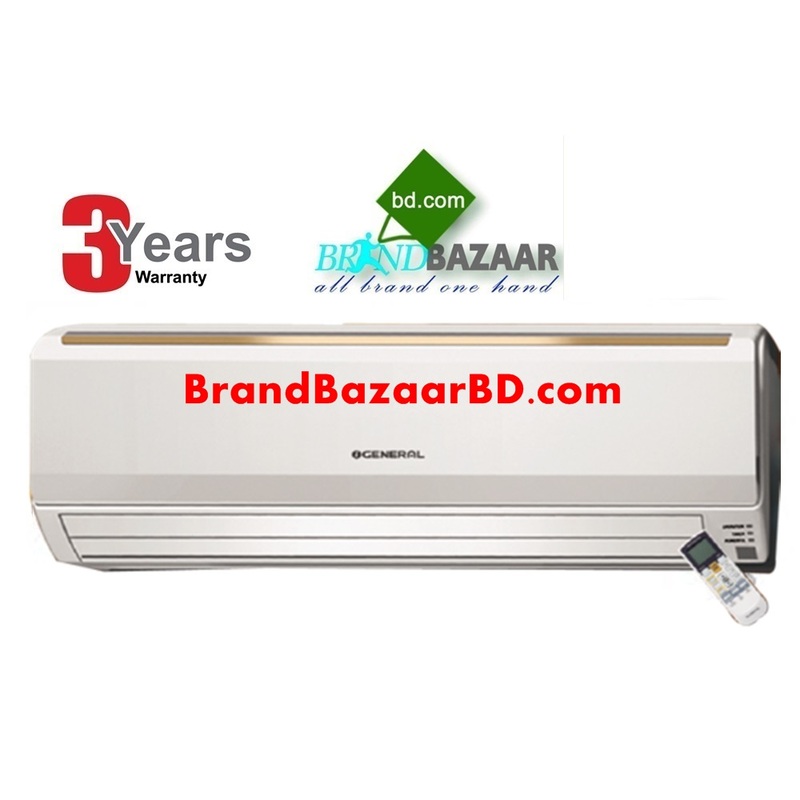 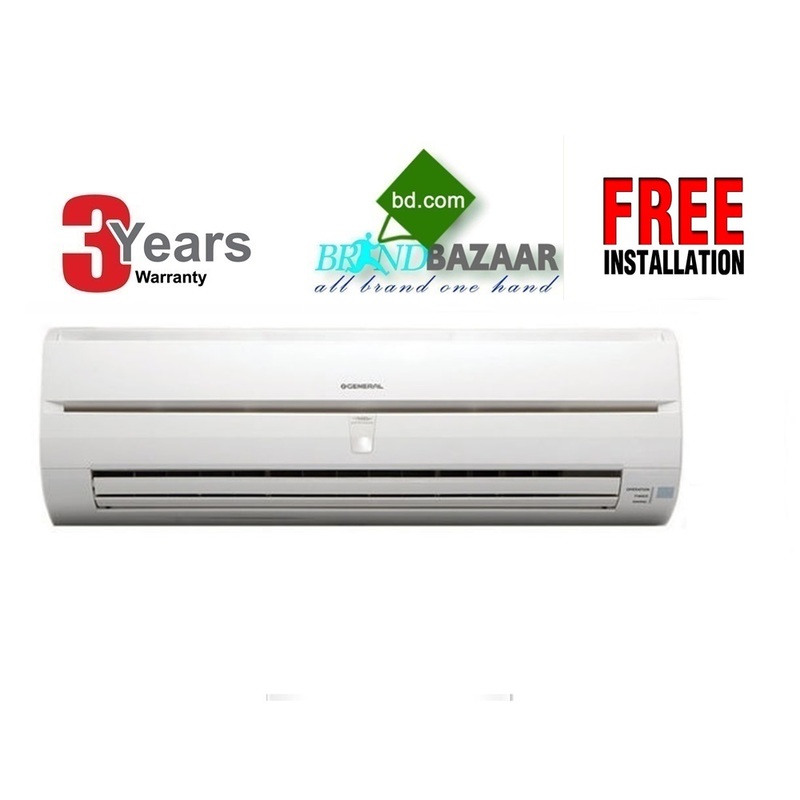 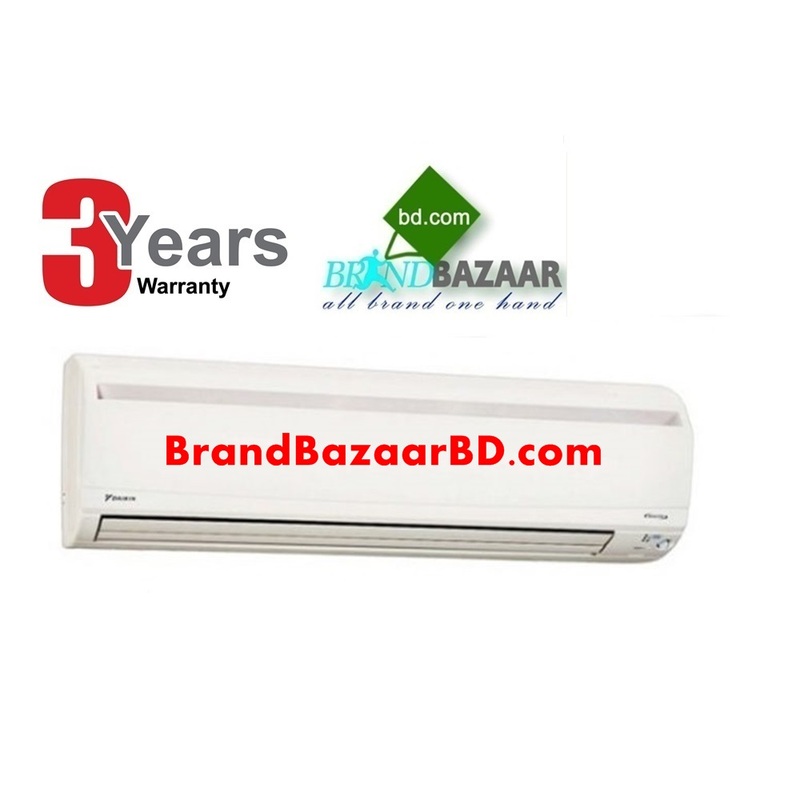 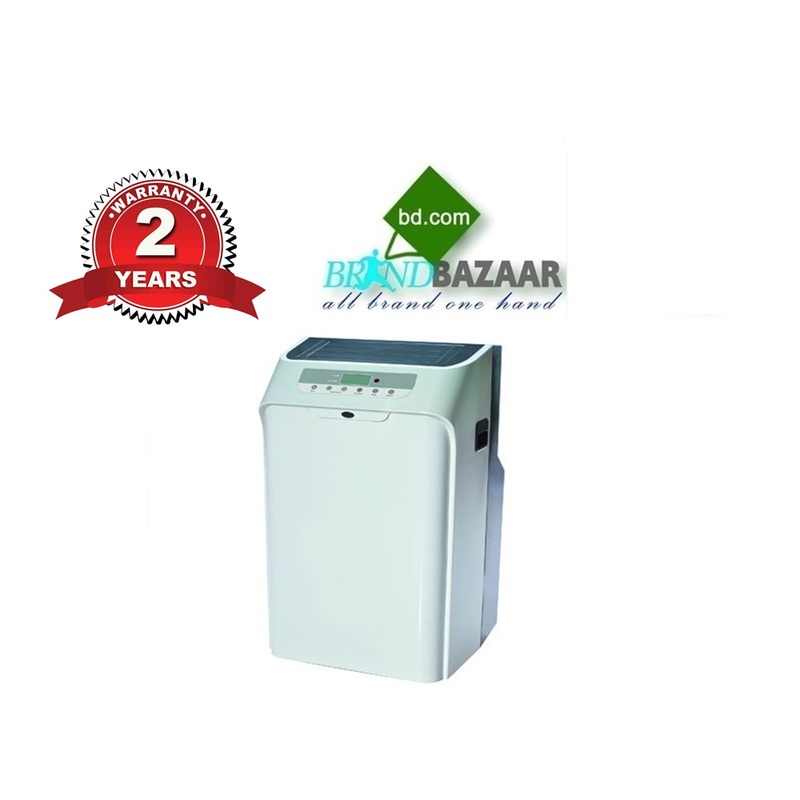 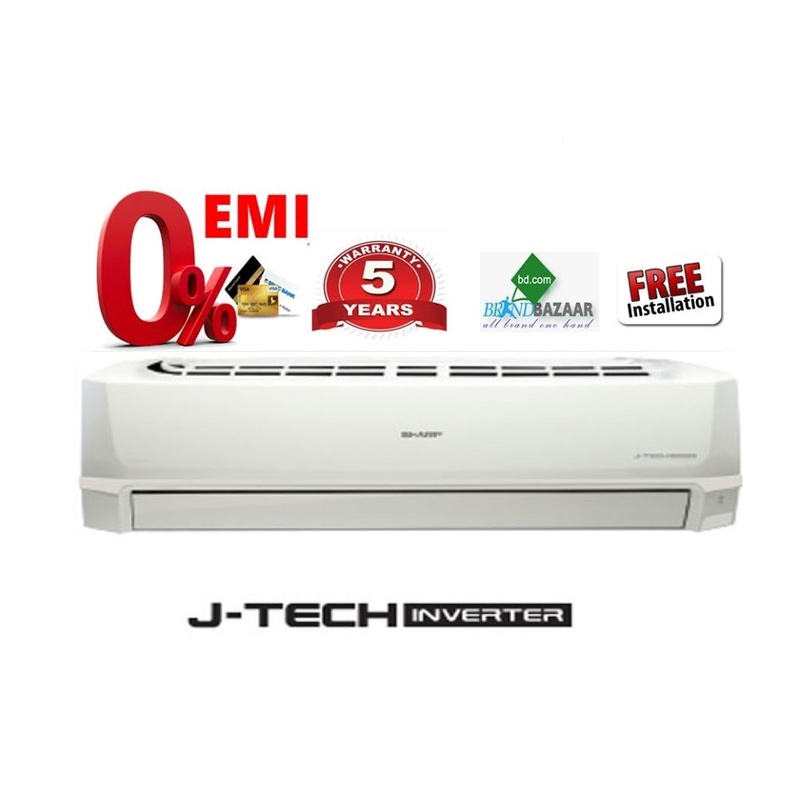 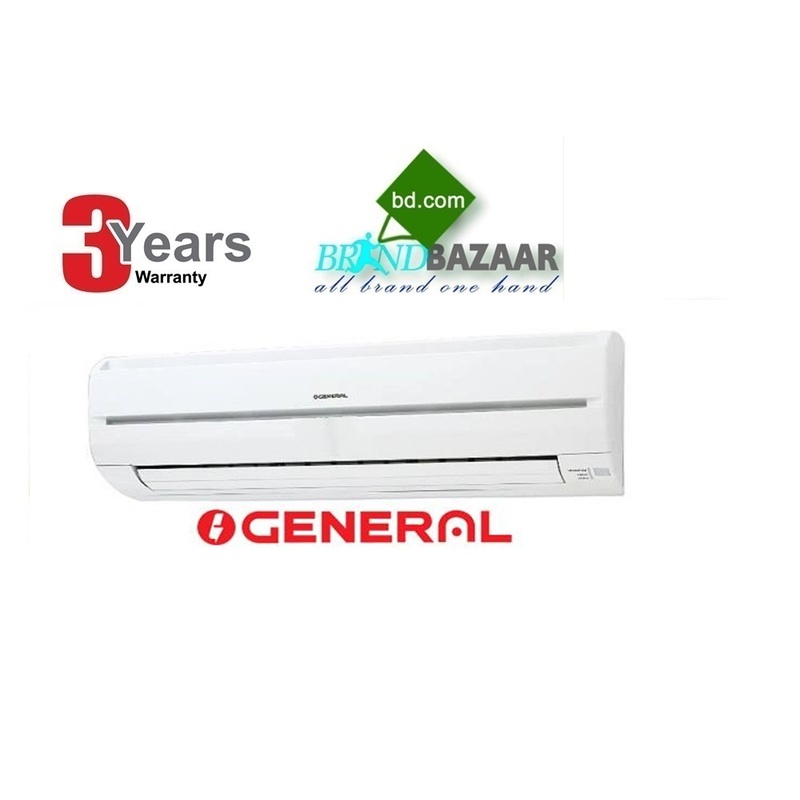 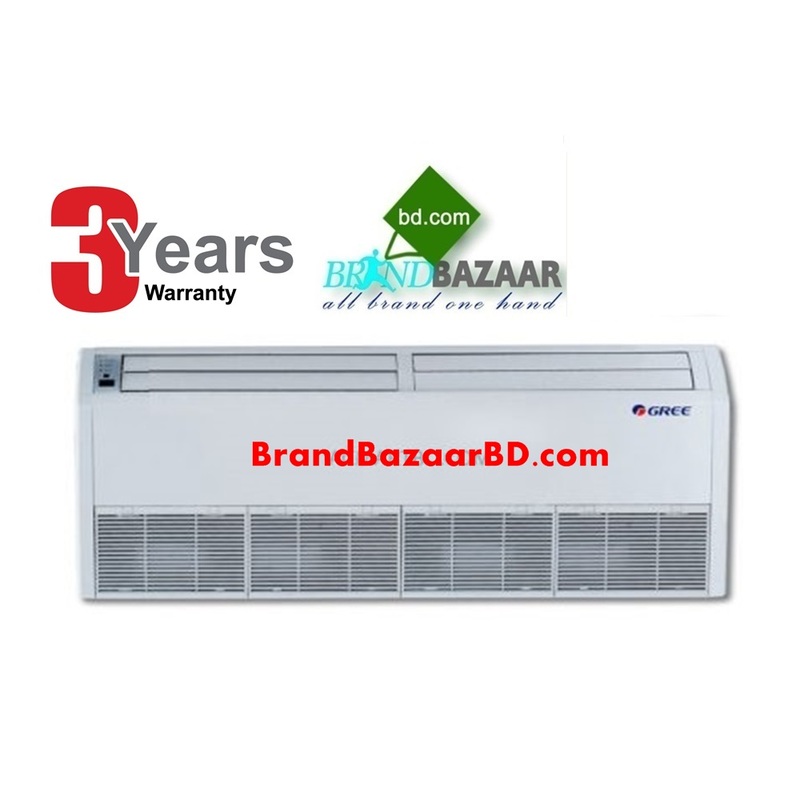 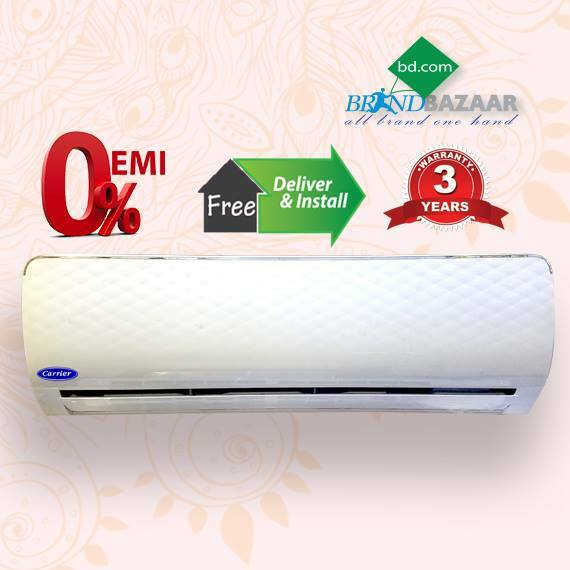 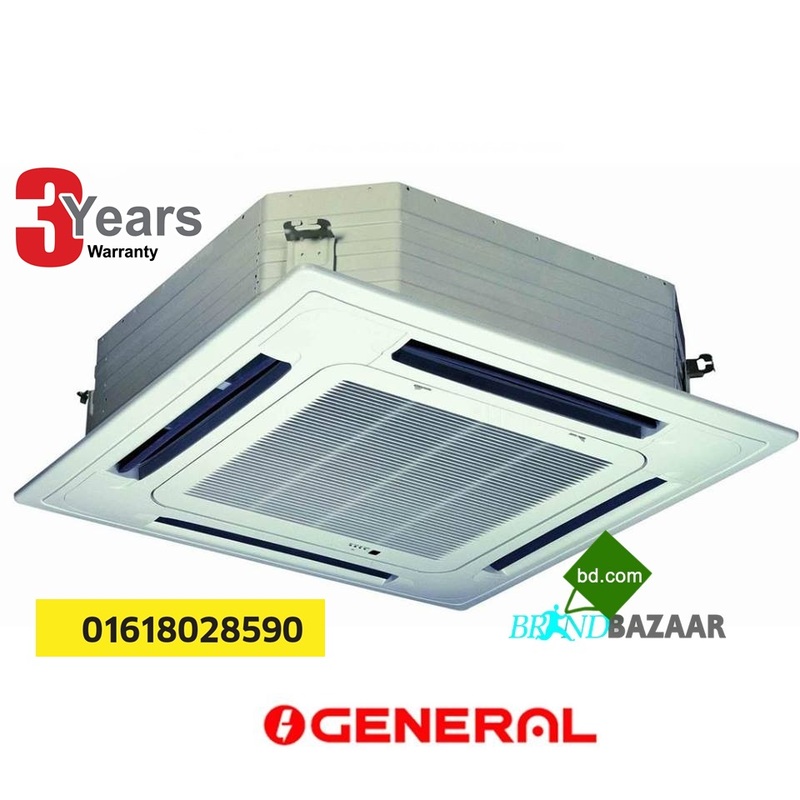 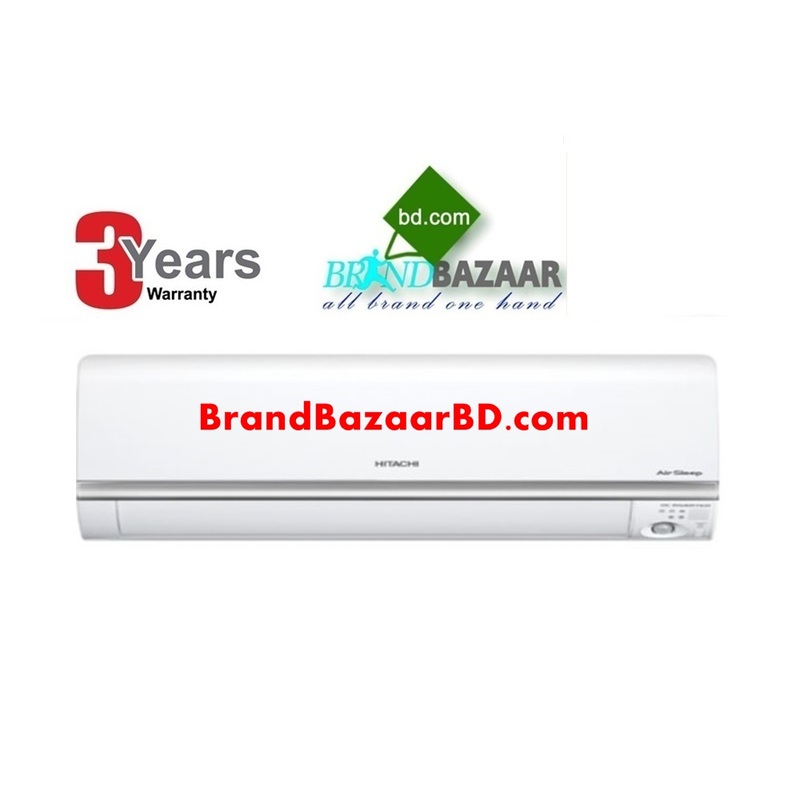 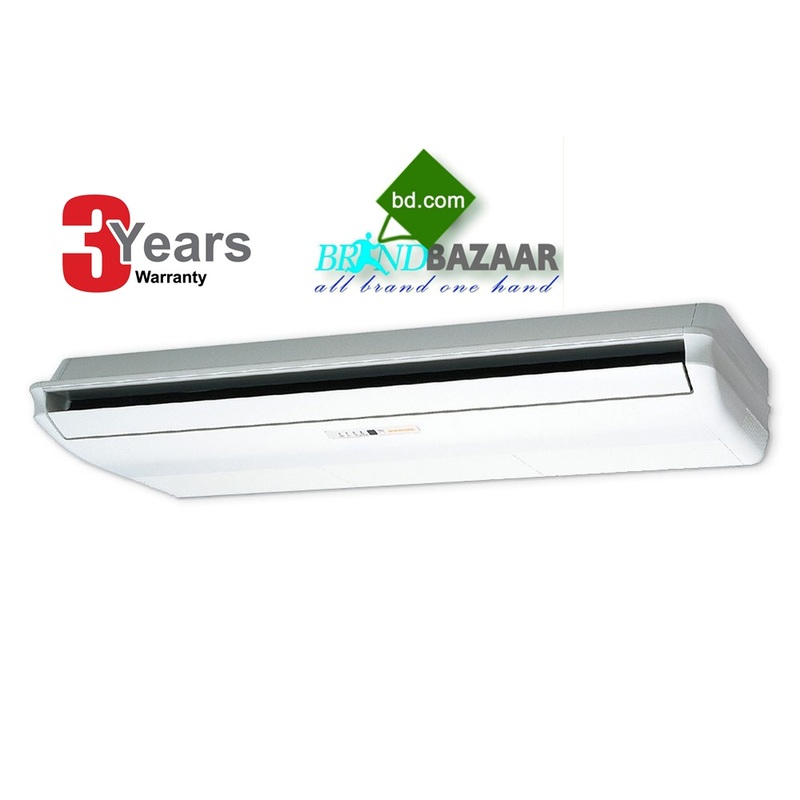 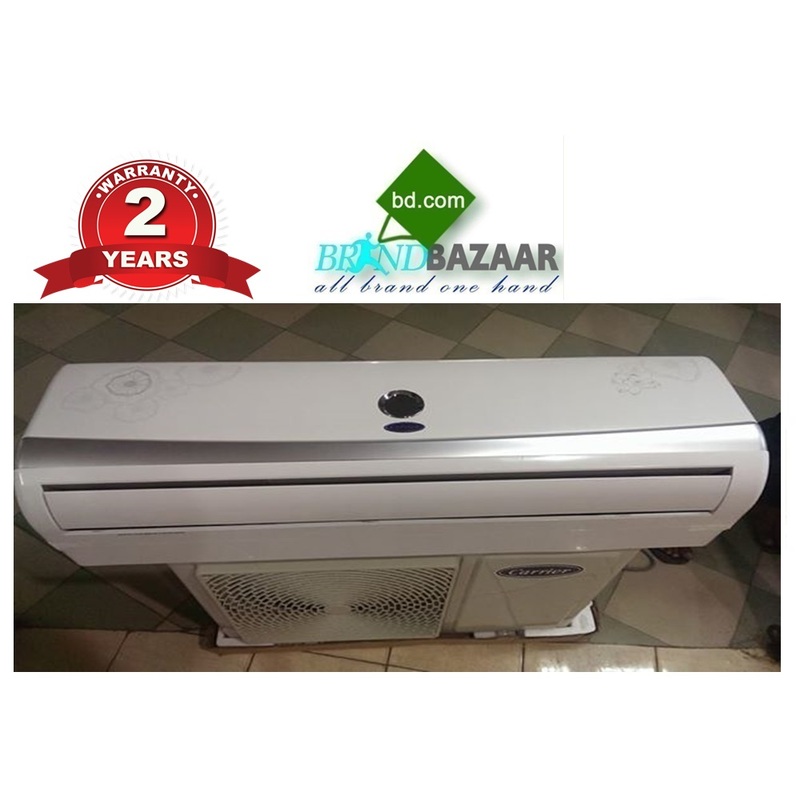 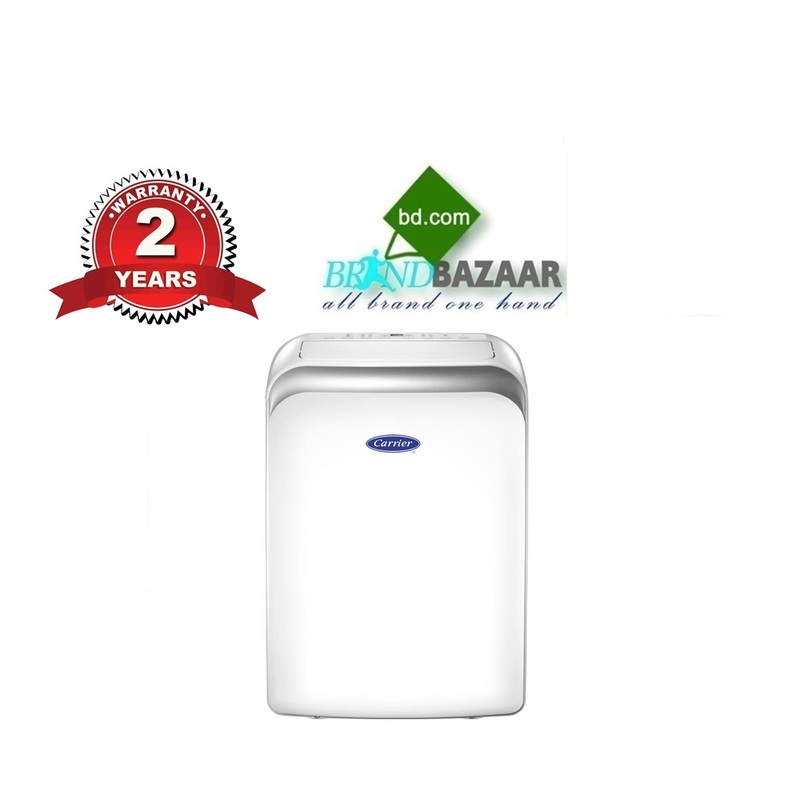 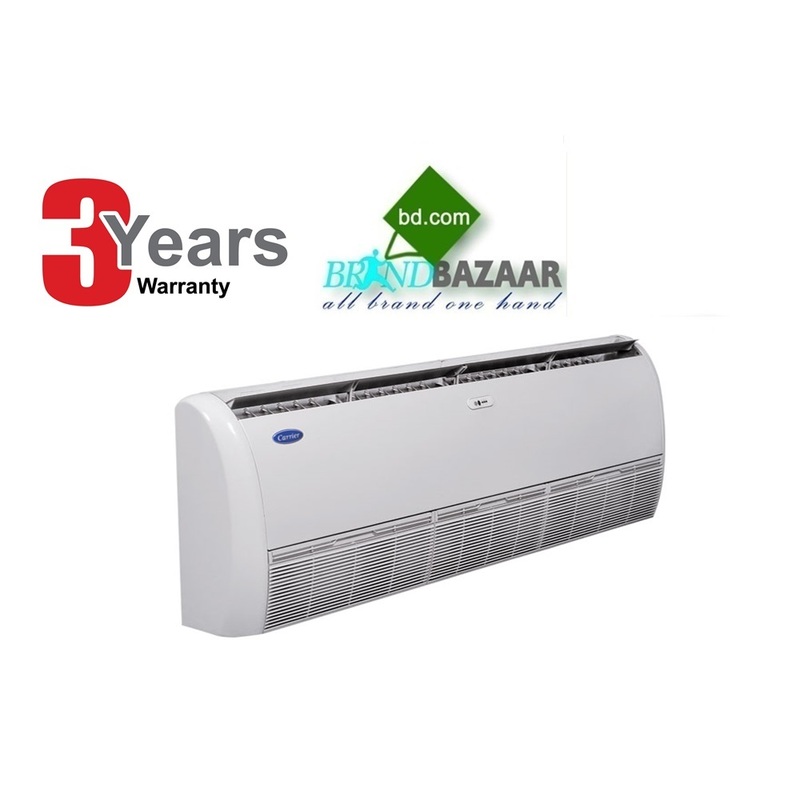 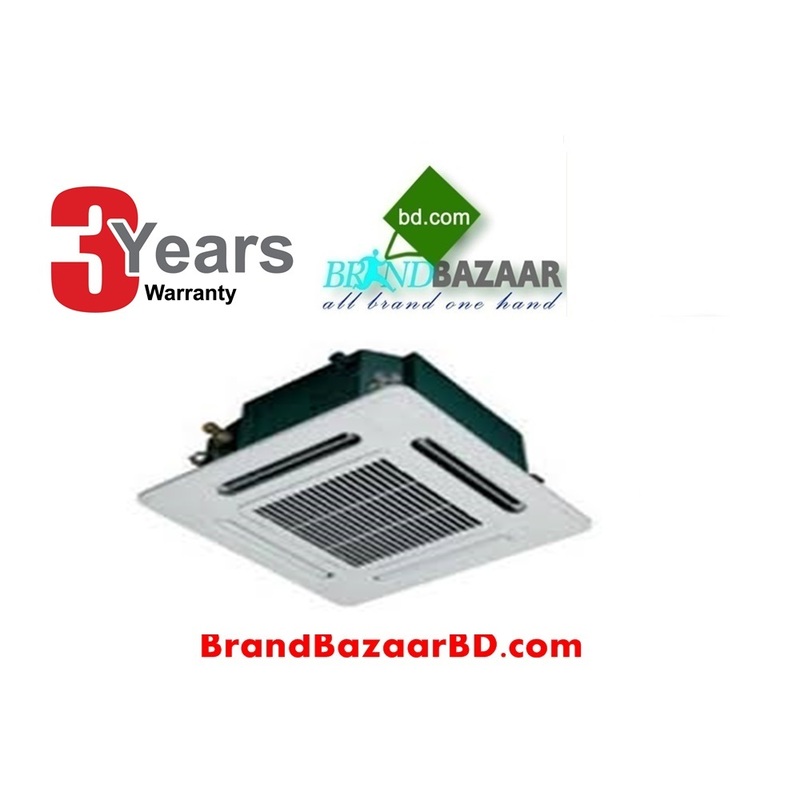 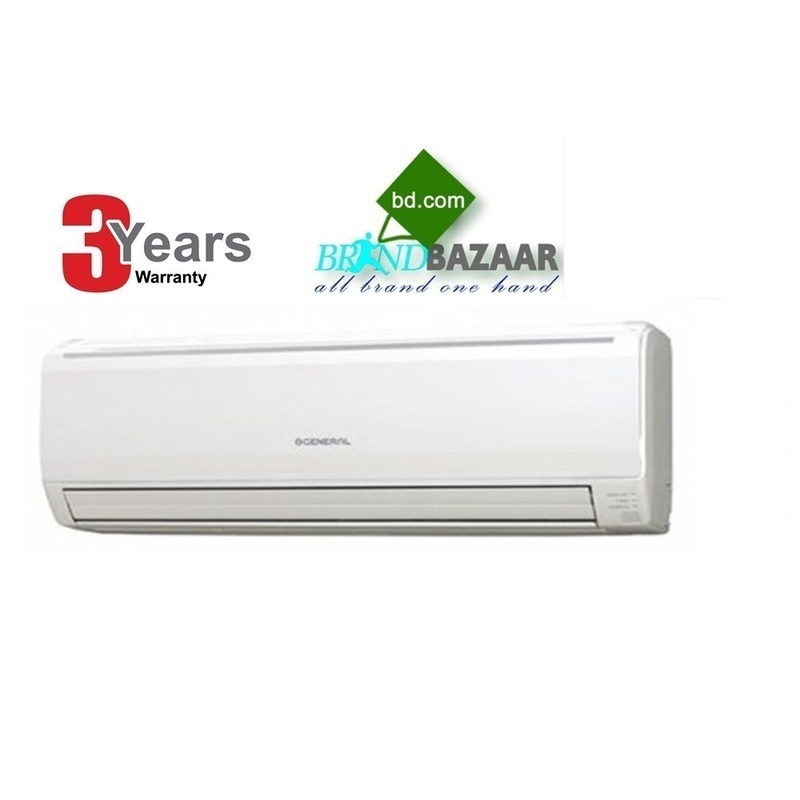 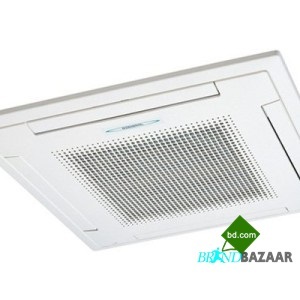 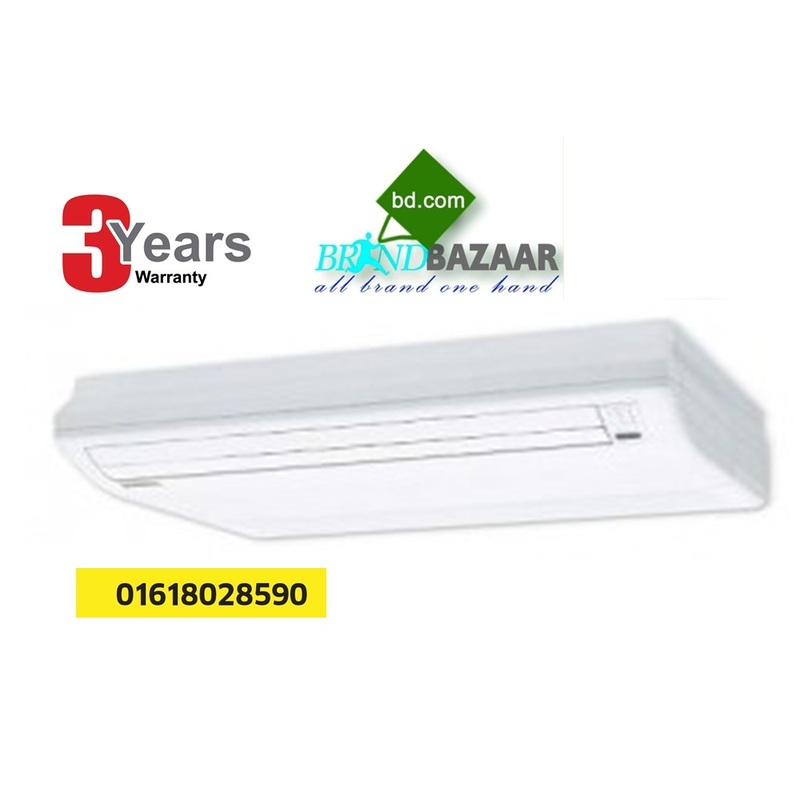 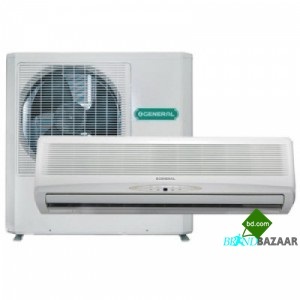 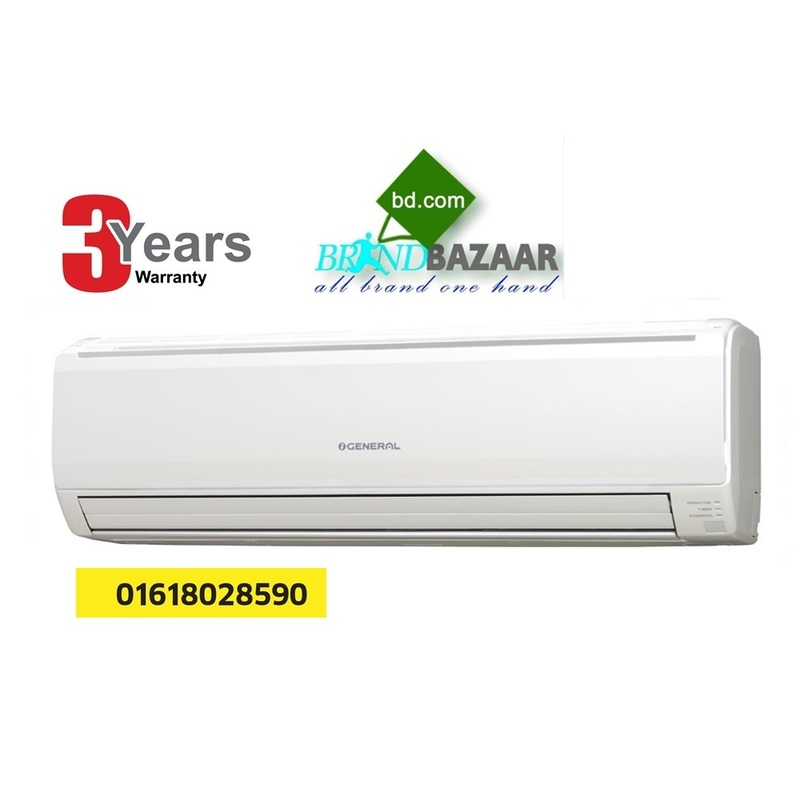 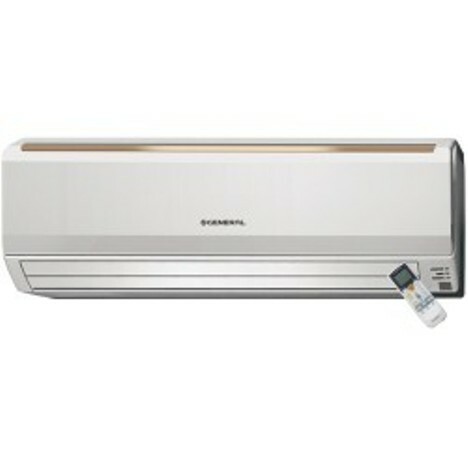 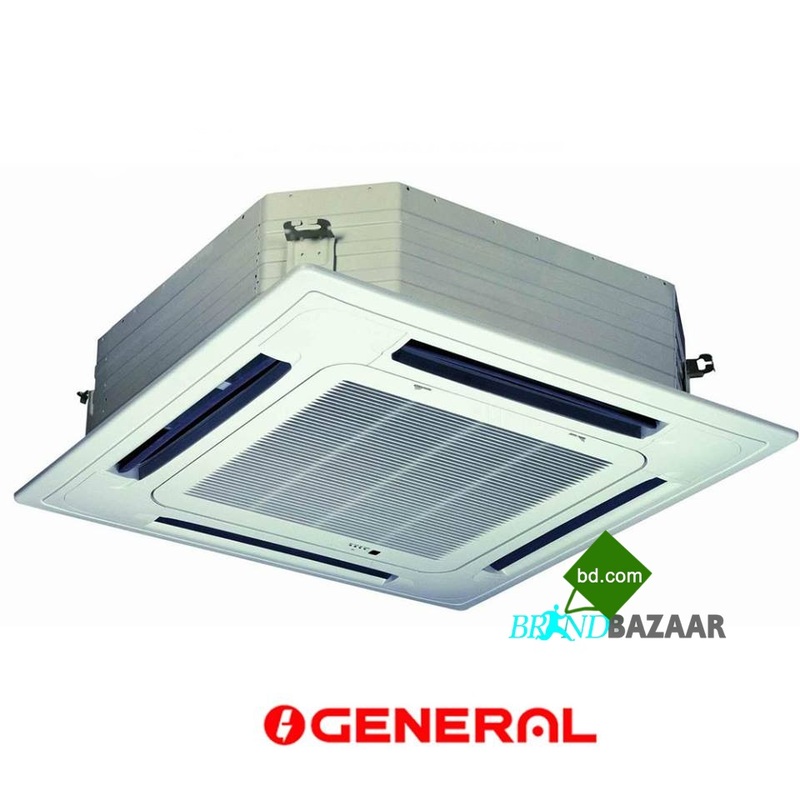 Warranty : 3 Years Compressor, 3 Years Spare Part, 3 Years Free Home Service. 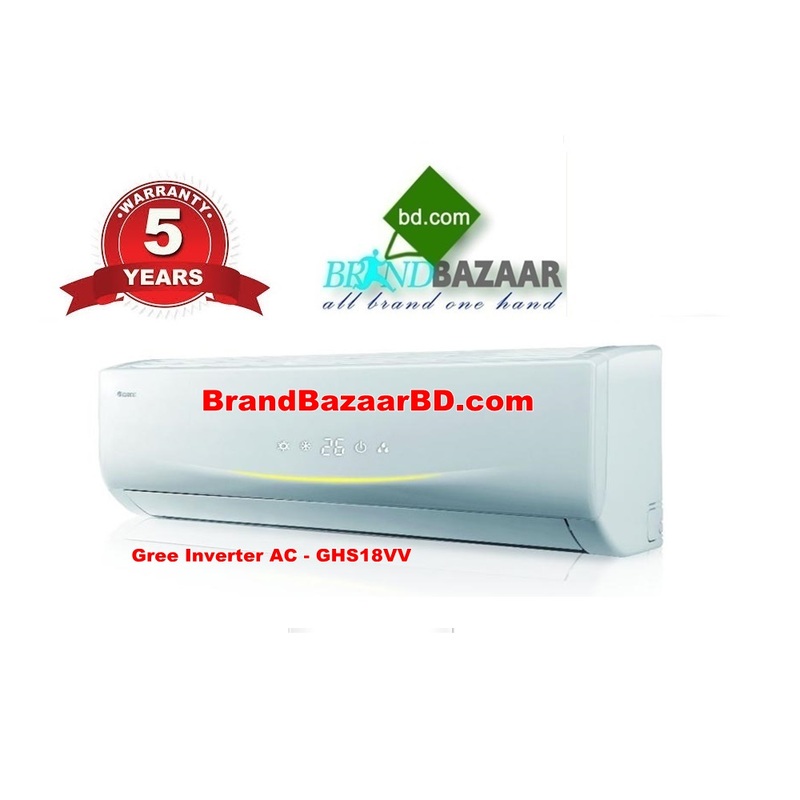 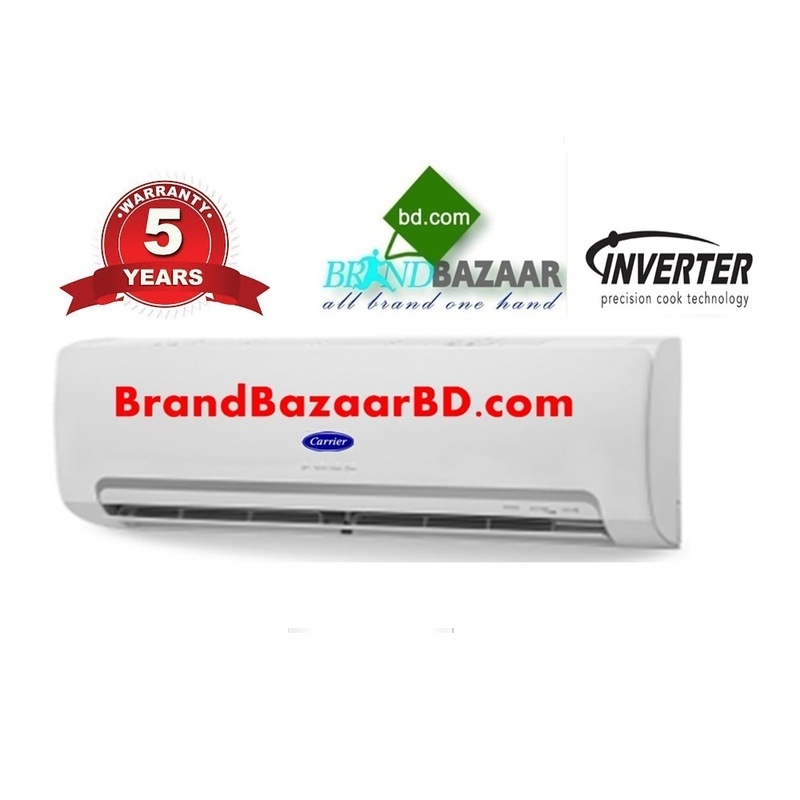 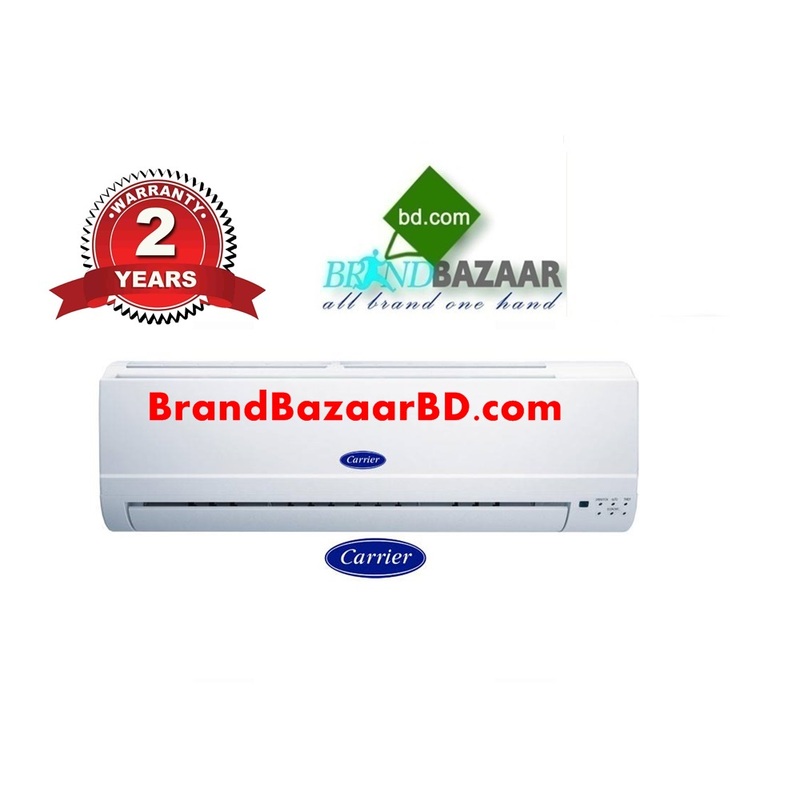 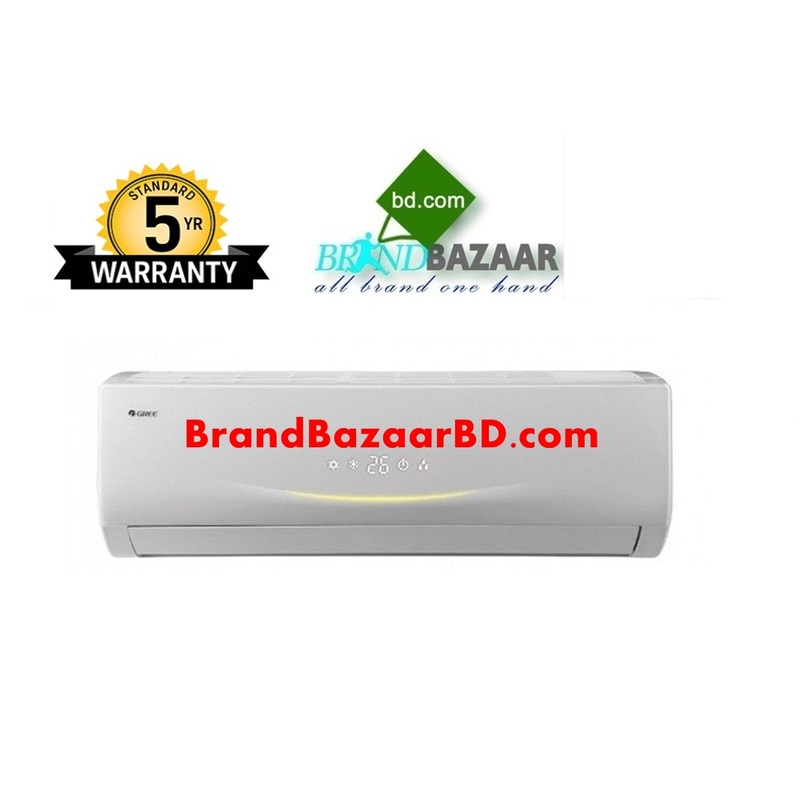 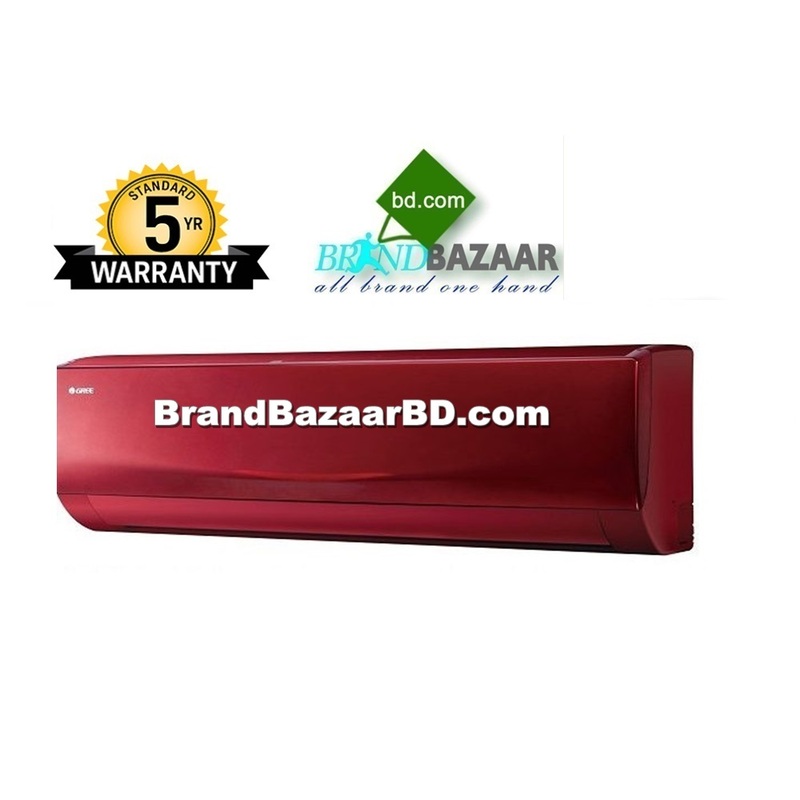 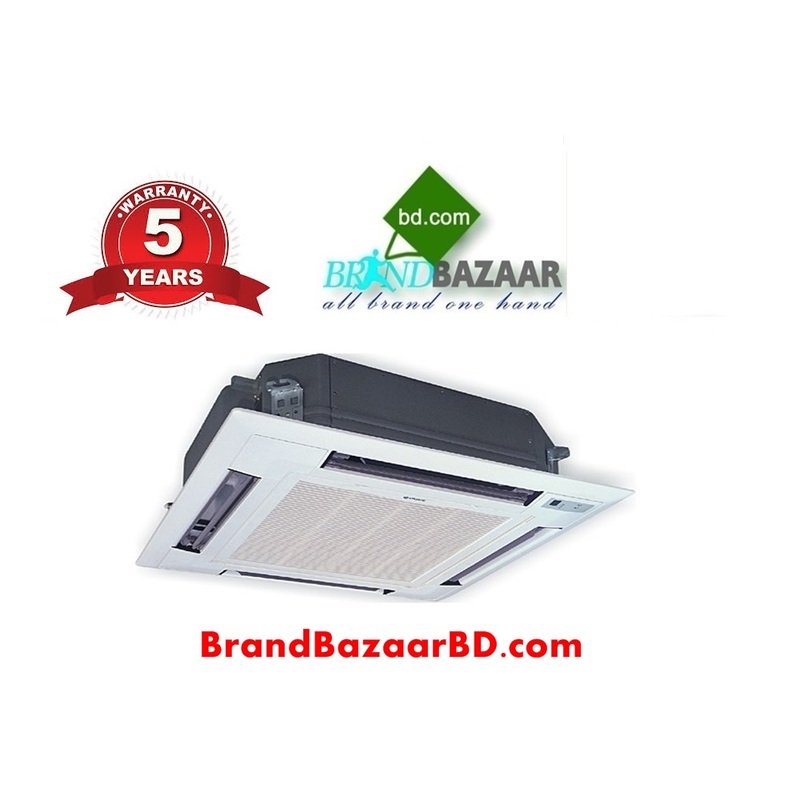 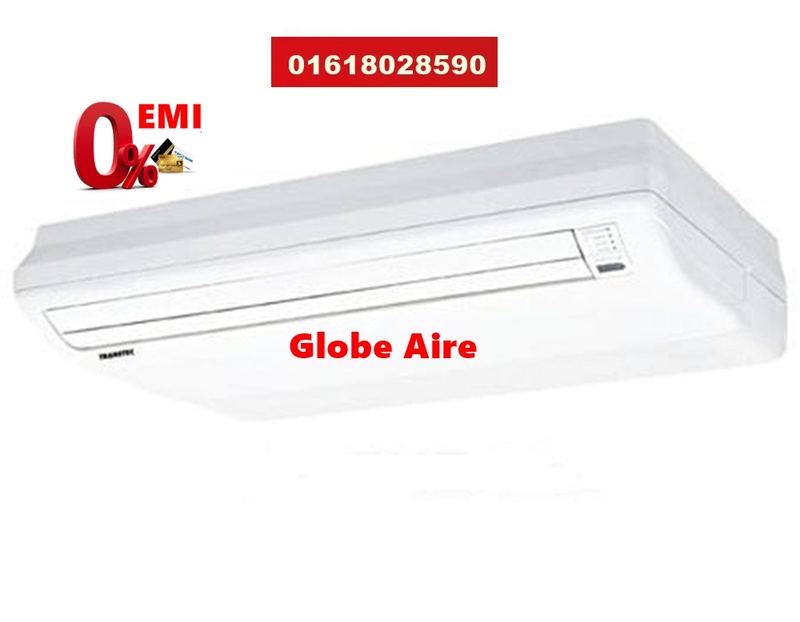 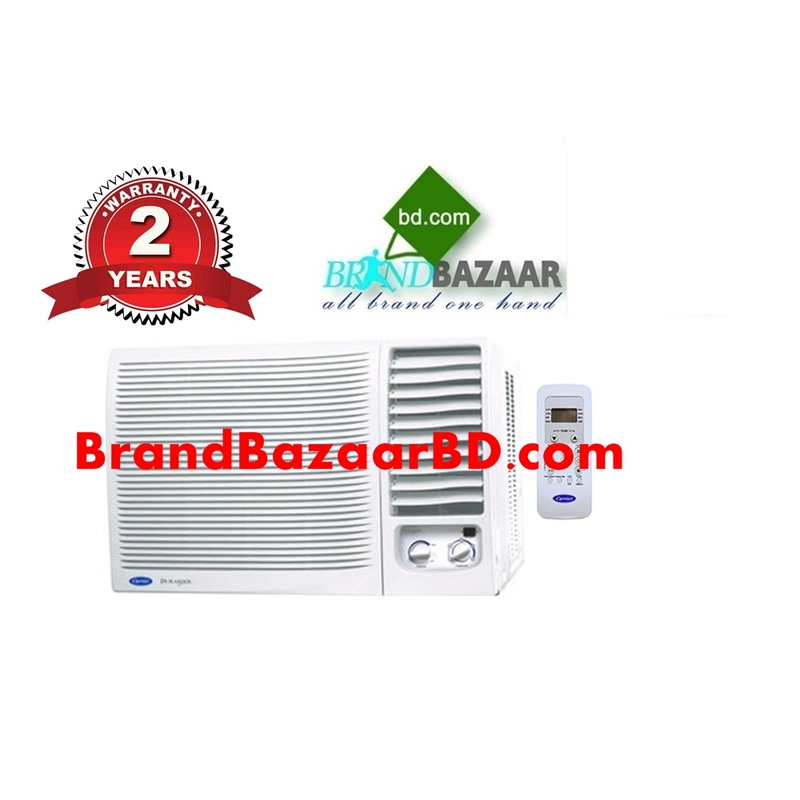 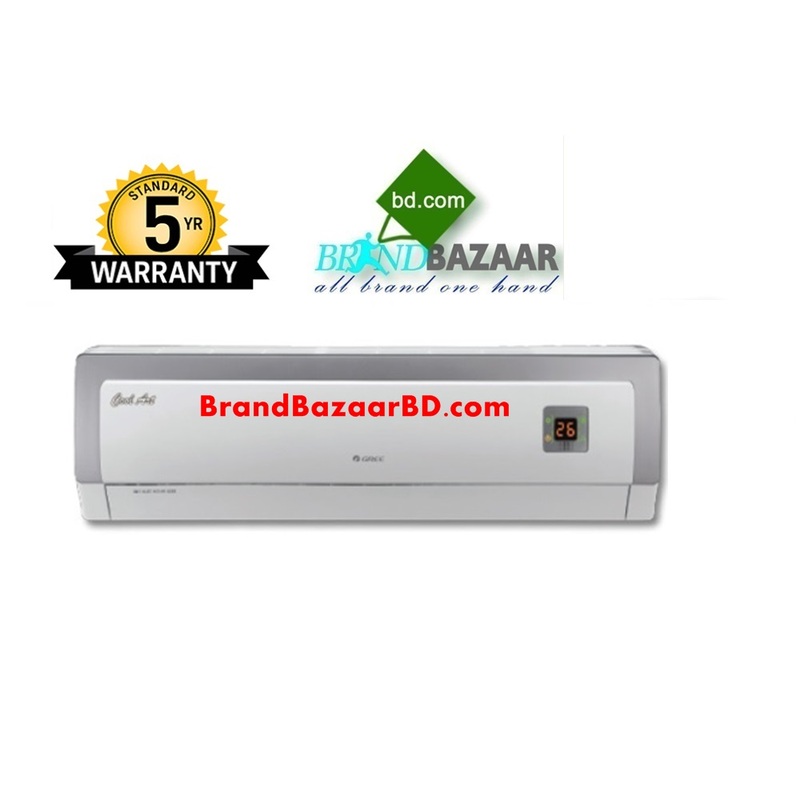 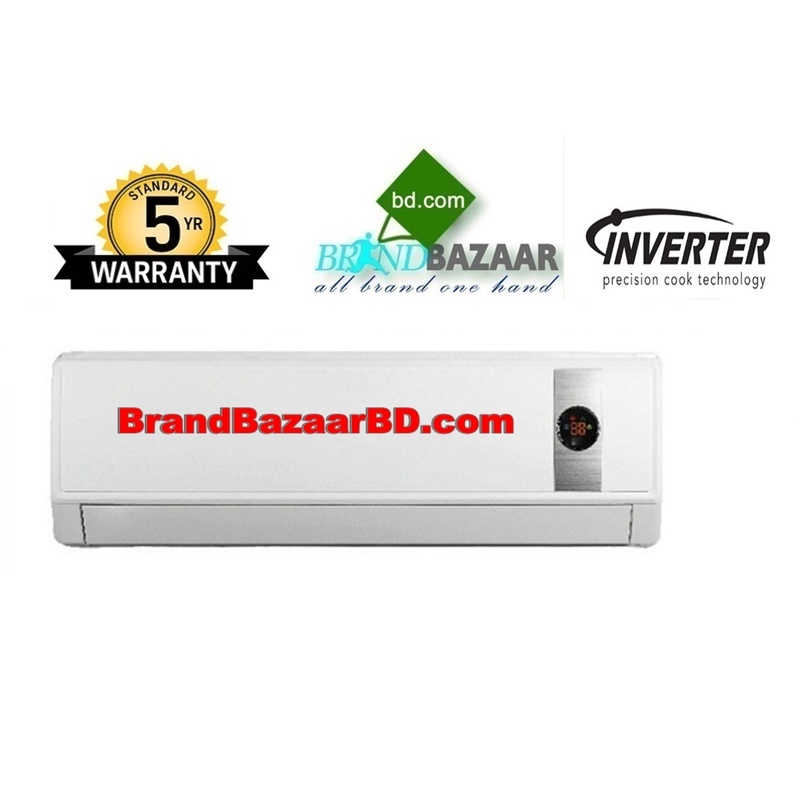 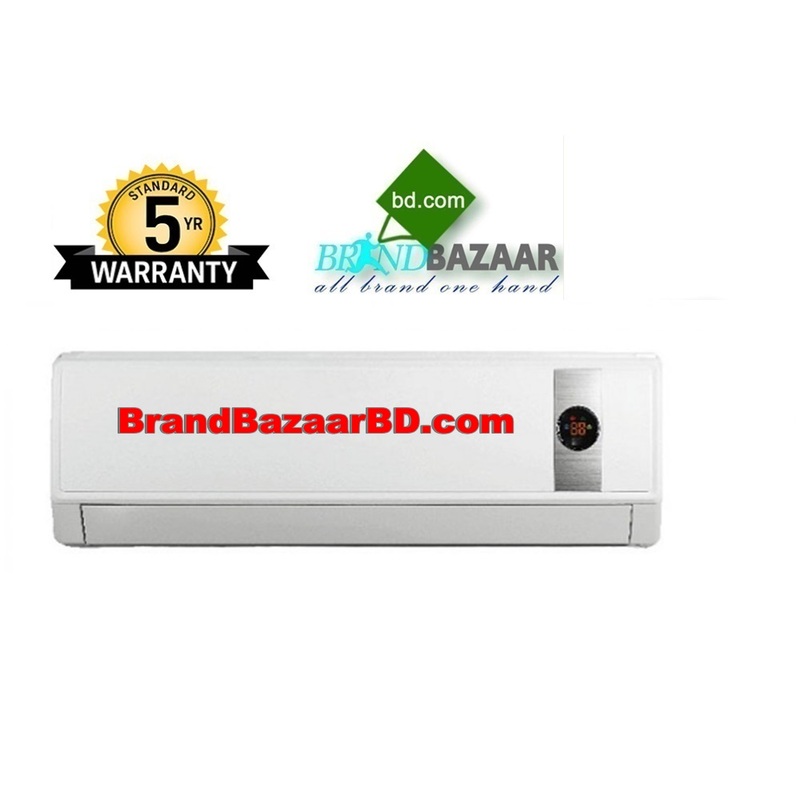 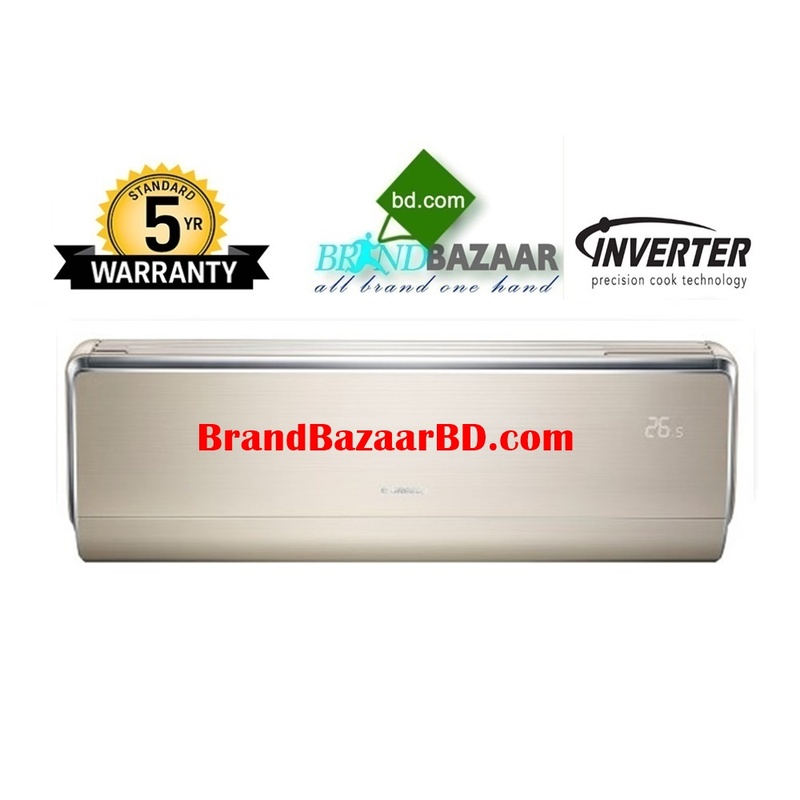 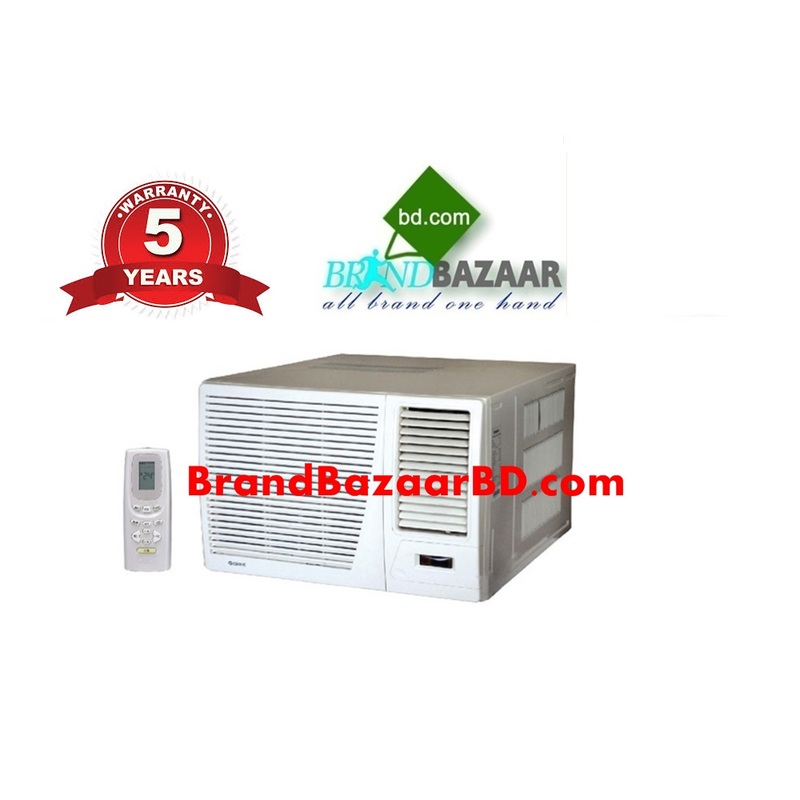 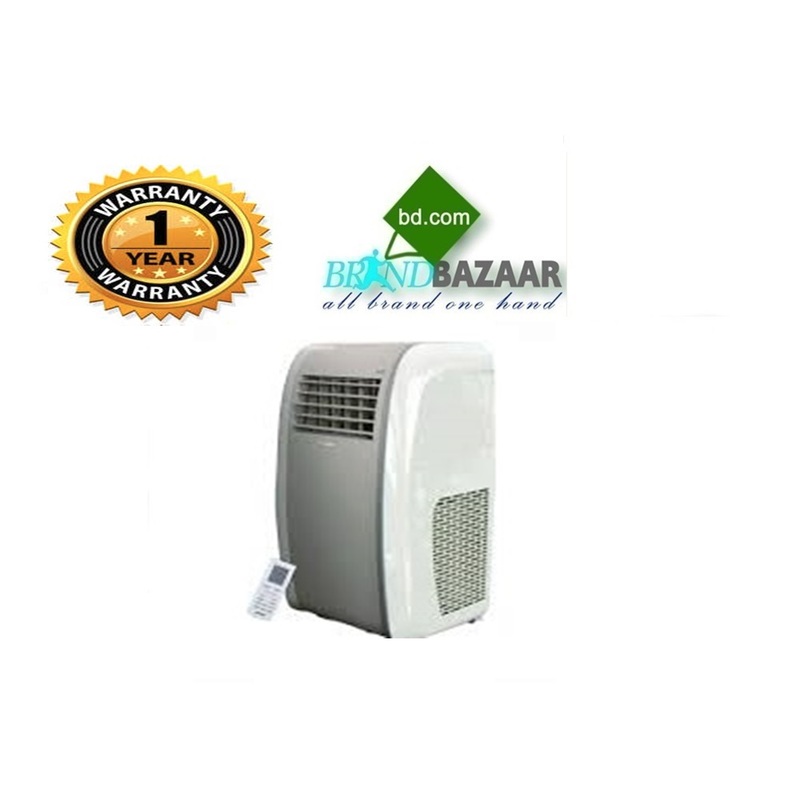 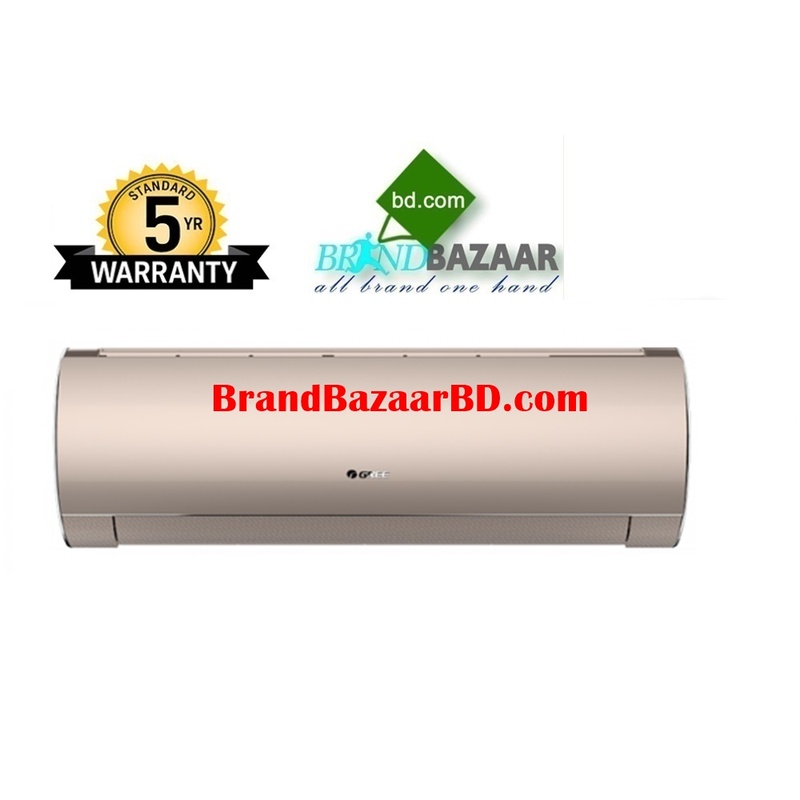 Warranty : 5 Years Compressor, 1 Years Spare Part, 1 Years Free Home Service.